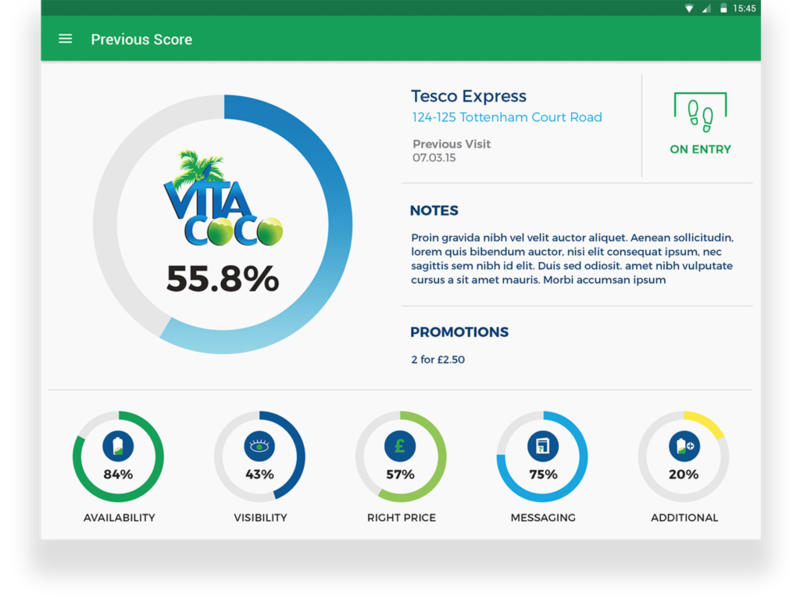 Vita Coco, the leading UK & US suppliers of coconut water, came to us to develop a solution to update their existing paper based internal operations. The solution was aimed towards their staff in the field who manage collection and maintenance of data on their vendors and suppliers. Additionally this application would aim to combine all this field data for automatic assimilation of reports and analysis for sales and national coverage for Vita Coco products. We combined their existing checklists, questionnaires, historic store data and products into a new digital format. To further simplify and streamline the day to day tasks of their field staff, we also added in a custom calendar booking system. 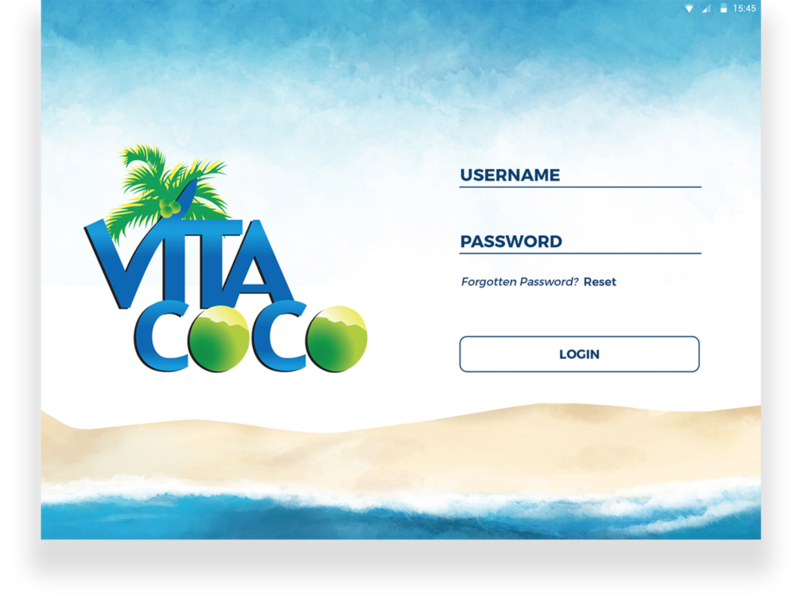 This allowed the Vita Coco staff to more easily carry out their work all through one application. In addition to streamlining the tasks and time management of their field staff, this solution also simplified reporting and data collection in HQ. All the data added by individual staff is synchronised to a central database for easy creation of custom reports for upper management. 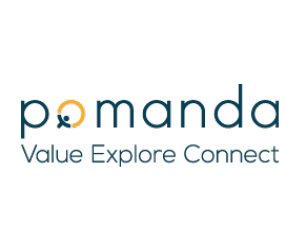 A comprehensive central management system collates all data for simple review by management.